The Lean Summit Africa 2018 will take place on 30, 31 October – 1 November 2018 at the Vineyard Hotel in Newlands, Cape Town. Please check the programme carefully as we do have Summit workshops running off-site and in different regions. 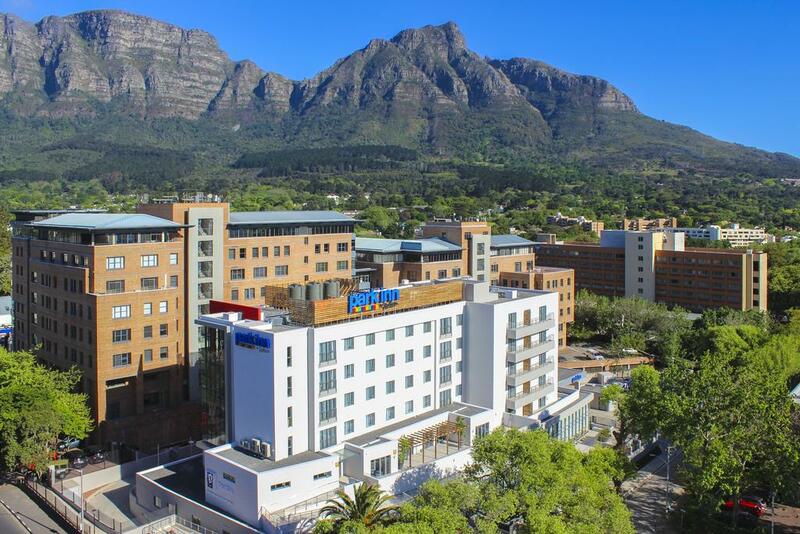 If you are travelling to the Summit and need accommodation while you are in Cape Town, take a look at the suggested options below, which are conveniently located near the venue. 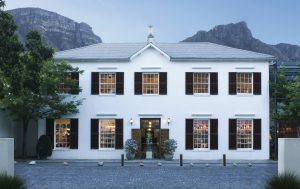 Vineyard Hotel – this is the Summit venue, so if you choose to stay here, you will be at the location of the Summit. You can make bookings on the website, or email Vuyani Sitshaluza at vuyani@vineyard.co.za or call +27 (0)21 657 4500 direct ext 4631. 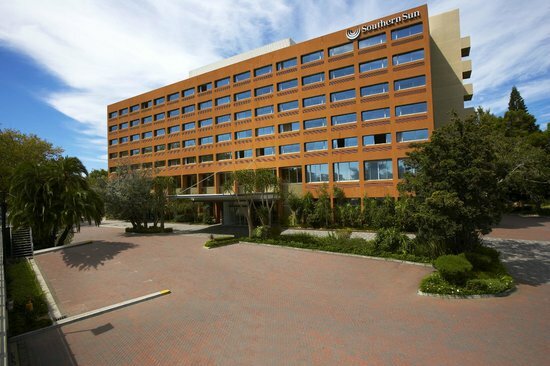 Southern Sun Newlands – this hotel is a 10 – 15 minute walk from the Summit venue. Park Inn Newlands – this hotel is 15 – 20 minute walk from the Summit venue. Alternatively, if you’d like to look at other options, we suggest searching using Booking.com for places to stay in Newlands, Cape Town.